Mike is up to his crazy antics again! Today Mike and Eric head to the City in Philadelphia hoping to snag some fish out of the sewers. 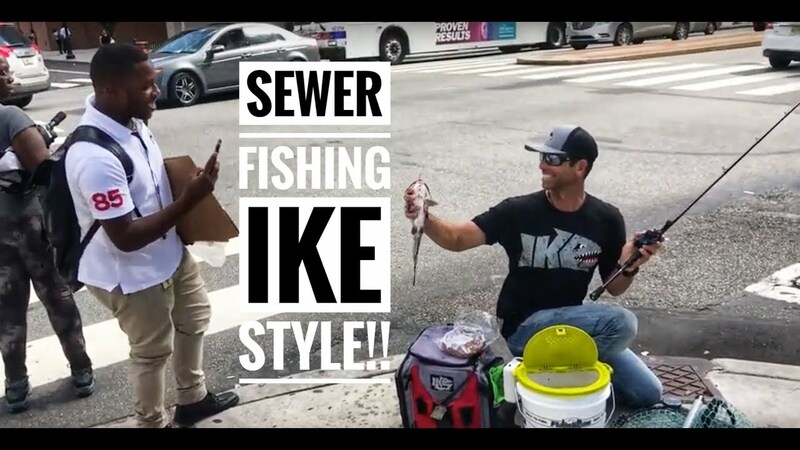 Do you think its possible to catch fish out of the sewers?